Every month I will upload a "new" Mirfield picture for you to look at, if you like you can add any comments or memories you may have using the form at the bottom of the page. 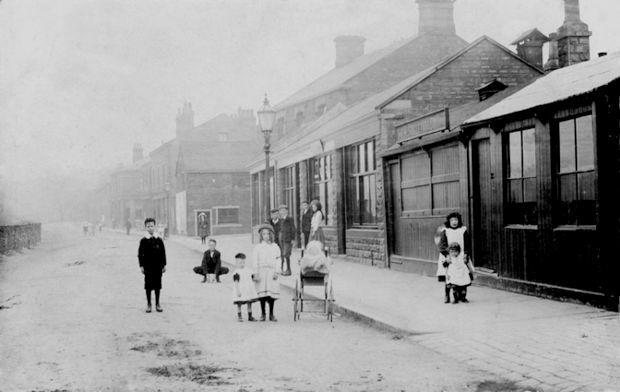 This view shows Calder Road (Now the cafe, taxi office & chip shop.) around 1910.